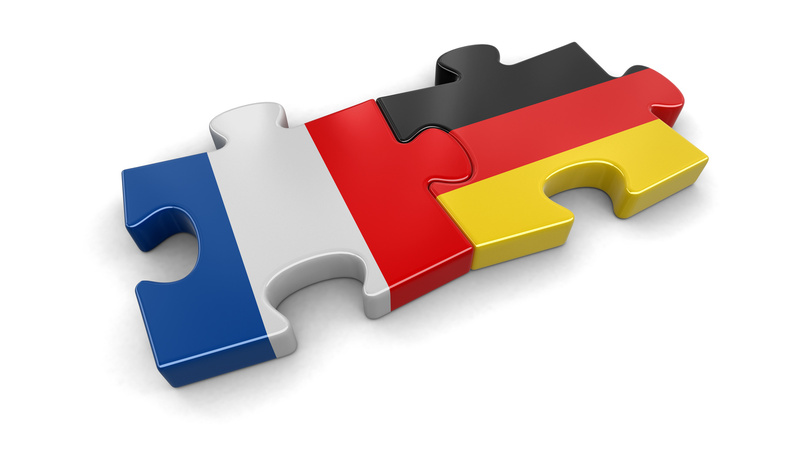 A Franco-German alliance has formed with Linxo and Raisin teaming up to target the European savings sector. Linxo, a smart financial assistant in France, and Berlin-based financial marketplace Raisin say via their collaboration 1.6 million Linxo users will get access to a choice of savings accounts across the continent. Bruno Van Haetsdaele, co-founder of Linxo, says with the “impetus of the Payment Services Directive (PSD2), we will now be able to create a harmonised approach in Europe” and the partnership “reflects our desire to create an open European ecosystem of financial services directly accessible from Linxo whatever the European country you live in”. Tamaz Georgadze, founder of Raisin, says with Linxo, a French citizen can open a term savings account in Austria, Portugal or the Czech Republic “while benefiting” from the respective national deposit guarantee scheme in all EU countries that covers invested capital of up to €100,000 per customer and per bank. Established in 2013, Raisin says it works with more than 40 banks and financial institutions. To date, more than 100,000 European customers have invested over €5 billion via its platform. It says it operates country-specific platforms in Germany, France, Spain and Austria, as well as its European platform. Linxo is available on mobile devices and the internet. The start-up was launched in 2010 by Van Haetsdaele, an engineer at Stanford Research Institute and former CTO and co-founder of Wimba, a start-up devoted to on-line education, and Hugues Pisapia (formerly of Wimba and the initiator of the Linxo project). It is based in Aix-en-Provence. In terms of funding, Raisin says it has raised more than €60 million, and Linxo has raised €23.2 million since 2010, including €20 million last summer, with Crédit Agricole, Crédit Mutuel Arkéa and MAIF.